I grew up in a very busy part of the world. For the first 18 years of my life I lived in Northern Virginia, right outside of Washington, D.C.. The trees were tall and the grass was green. It was nice, but busy. Hardly ever did I stop and smell the flowers. Then in 2005 I moved to Texas to take my first job out of college. It was a new part of the world that I was not used to living in. The grass wasn’t always green…the sky was not always blue (in fact, it was dusty orange sometimes), summers were blazing hot, and storms often meant tornadoes and hail stones. Although that may not sound like an ideal place to live, the spring season makes up for all of it. Texas in spring is truly magical! In spring, the grass in Texas is vibrant green, and the sky seems to be the perfect shade of Carolina Blue. Almost overnight, the soil turns from winter brown to vibrant shades of blue, purple, red, and white. Texas is home to some the greatest wildflowers in the entire world! The Texas Bluebonnet is to Texas what The Shamrock is to Ireland. Some say it’s the baseball season that officially makes it spring. But not me, spring officially arrives when you can drive down the road and seeing endless rows of Texas Bluebonnets. 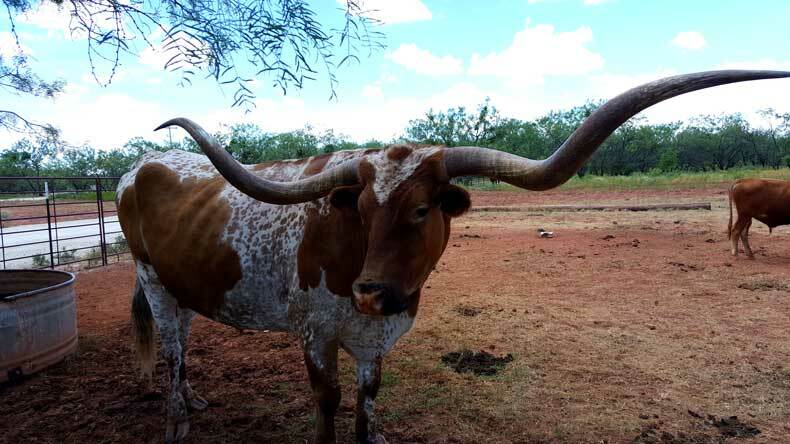 Whether you’re in the busy metropolis of Dallas-Fort Worth or driving down a sleepy road in The Hill Country, Texas has what much of America does not. A true process of watching Mother Nature work and a reminder that yes… there is a God. You see, the Texas Bluebonnet needs a lot to grow. It all starts in the fall before the first freeze moves in. Seeds that fell earlier in the spring begin to germinate thanks to the rain and cooler temperatures. During the winter, they are still growing even though you may not see them while driving by on the highway at 80 mph. 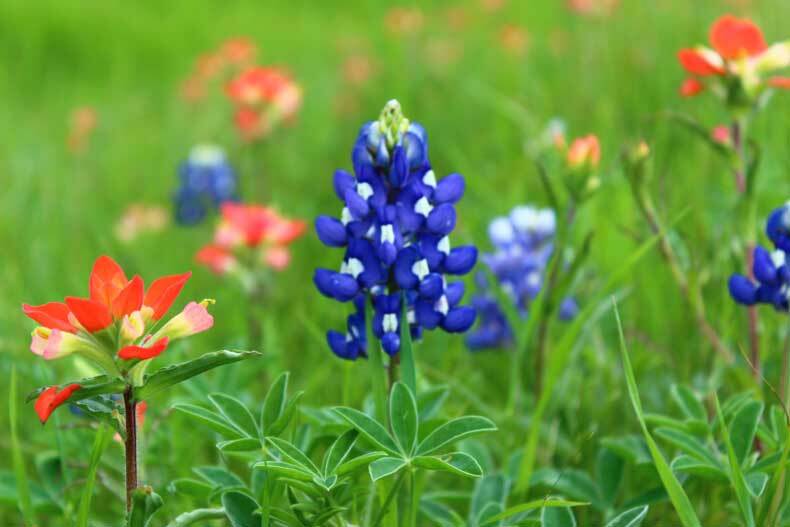 Starting in late February you will hear someone mention that they saw a Texas Bluebonnet on the side of the road. Most likely this report came somewhere in deep South Texas. But each week you will begin to hear that the flowers are sprouting in Houston… then San Antonio… then Austin… and by early April, they have made it to North Texas. And that is when the state goes wild! Festivals are held. Pictures are taken! Trips are booked to travel the state to see what all Mother Nature has done. And if you’re lucky, you may see a proposal happening in a field of Bluebonnets, or even someone getting married with a bouquet of Bluebonnets. Texans take the state flower very seriously. And it’s easy to see why. This beautiful spring flower brings families together outside; it puts smiles on the faces of young children; and turns the seemingly endless fields in this huge state from brown to brilliant shades of blue. If this doesn’t say “Sweet Mother Texas”, then I don’t know what does. 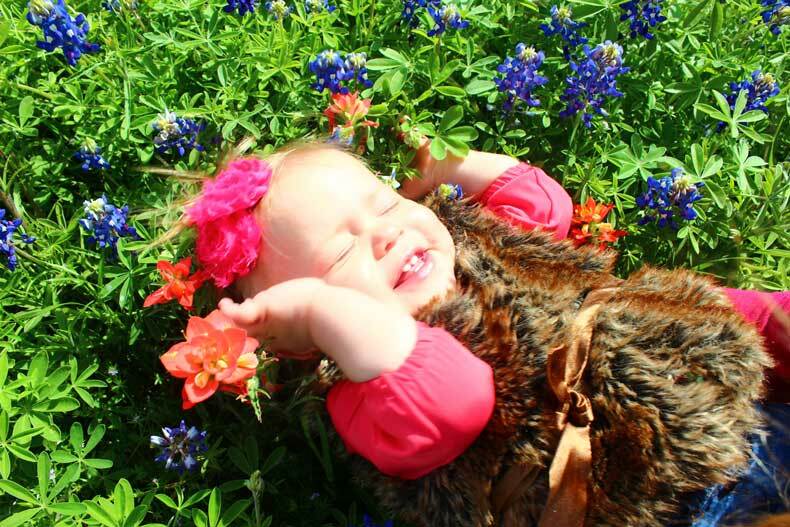 Have you visited Texas in spring or seen the Bluebonnets in bloom? Let us know your thoughts in the comments below. Looking for other great states for wildflowers? Check out Oklahoma! so beautiful and what a little sweetie you found in the flowers! Thank you! That little sweetie absolutely loved the flowers. I love the pictures you took. So beautiful. When I was growing up in Michigan, we always knew when it was finally spring when we saw robins in the yard. 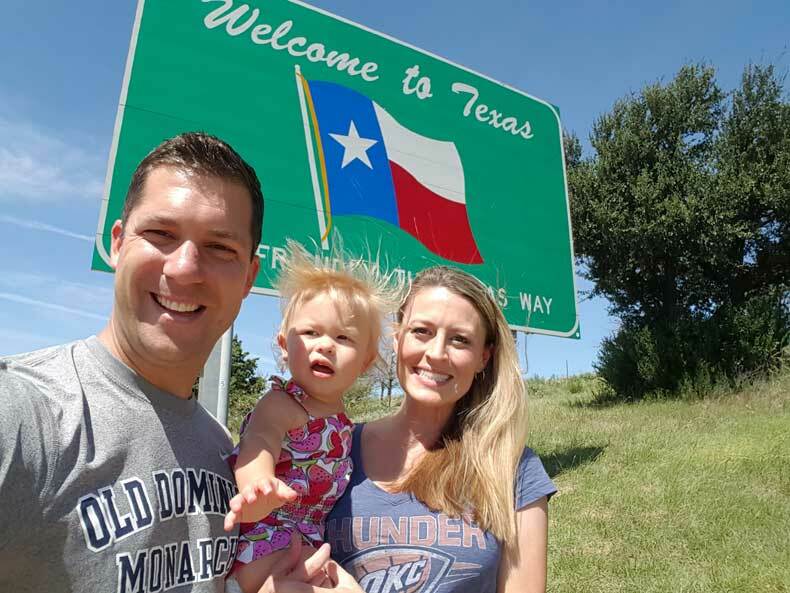 I’ve never been to Texas before, but your picture makes me want to check it out. You should definitely go sometime. I’ve actually never been to Michigan (except through the airport) but would love to go see the lakes during the summertime. There are some *really* beautiful parts of Michigan. Michigan has a pretty bad reputation. I can partially understand why–it struggles economically and there are some places that you really shouldn’t go to (but doesn’t every state have some of those?). But MI is a gorgeous state.